NO HIDDEN FEES, REAL PRICES FOR CLEAN CARS WITH REAL PEOPLE WITH GREAT FINANCING OPTIONS. 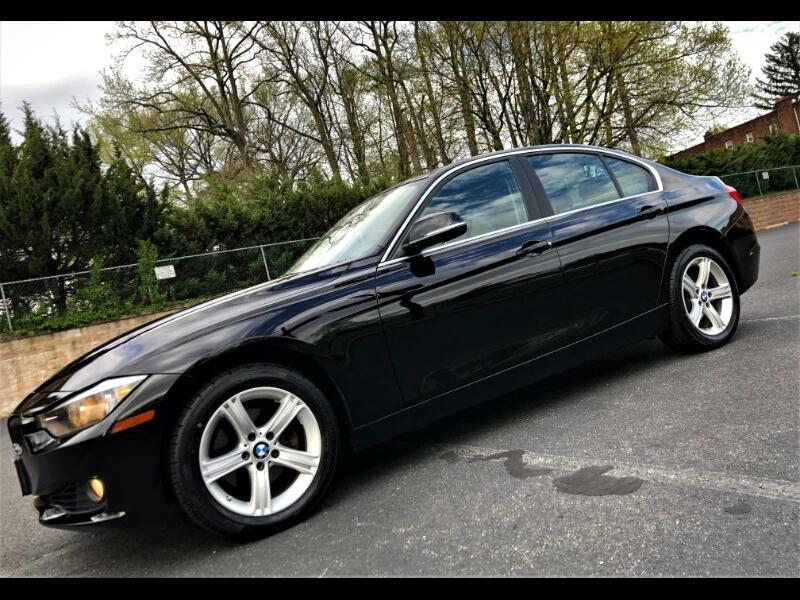 2015 BMW 328i Xdrive AWD providing unparalleled driving experience and luxurious comfort. Fully up to date on servicing with BRAND NEW TIRES, BRAKES AND ROTORS JUST INSTALLED. 1 OWNER, NO ACCIDENTS, previously a PERSONAL LEASE VEHICLE(as opposed to a corporate lease/rental fleet/taxi services). Technology Package- BMW Navigation system with high-resolution screen 3-D maps • 200 GB hard drive with 20 GB storage for audio files • Full-color Head-up Display (HUD) • BMW Online with MyInfo (includes a 3-year subscription) • Advanced Real Time Traffic Information • BMW Remote Services includes Stolen Vehicle Recovery • Remote Door Unlock and My BMW Remote app • BMW Apps • Enhanced USB • Bluetooth including Audio Streaming, • Mobile Office features • 5 plus Smartphone Integration; Message Dictation available • Instrument cluster with extended content (also included with Active Cruise Control with Stop & Go). Premium Package-Dakota Leather upholstery • Comfort Access key-less entry with multi-function remote control including hands-free trunk-lid opening • 2-way power glass moon roof with “one-touch” operation and sliding interior sunshade • 4-way adjustable power lumbar support for front seats. Ask about our Comprehensive Mechanical Coverage programs that take the worry away of repair costs. Programs cover charges for servicing from any factory BMW repair facility (hassle free). Duration that can cover up to 72 month/6 years (from date of purchase) or until odometer reads 125,000 miles.